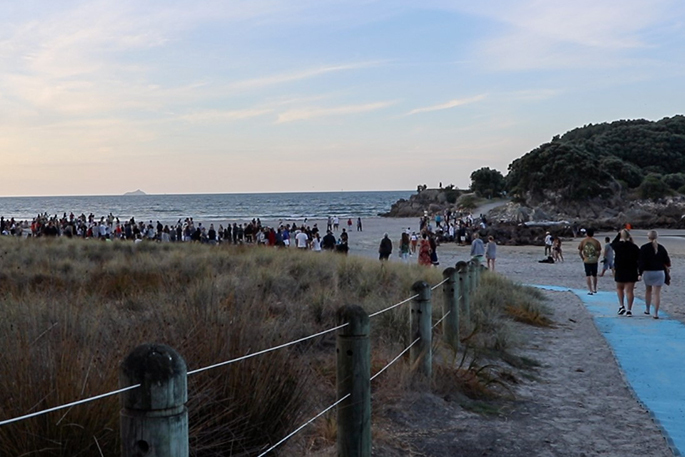 Hundreds of people gathered around dusk at Mount Main beach on Saturday night to show support for the people of Christchurch after Friday’s terrorist attack. 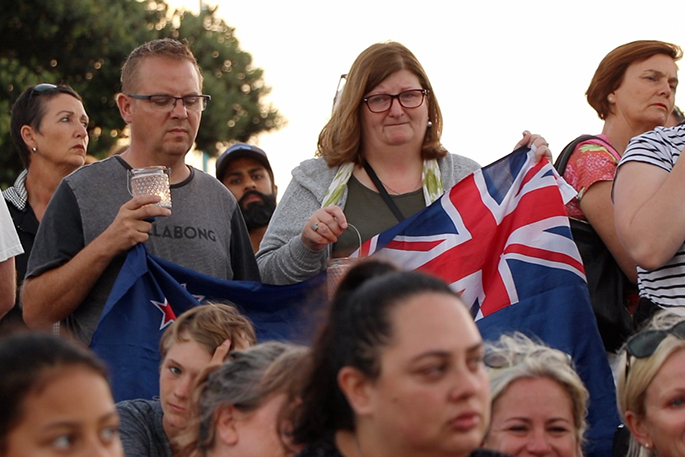 The candlelight vigil began about half an hour before the sun set, with people from across Tauranga coming together to express their grief and support. A heart was carved into the sand with flowers and candles placed around it. 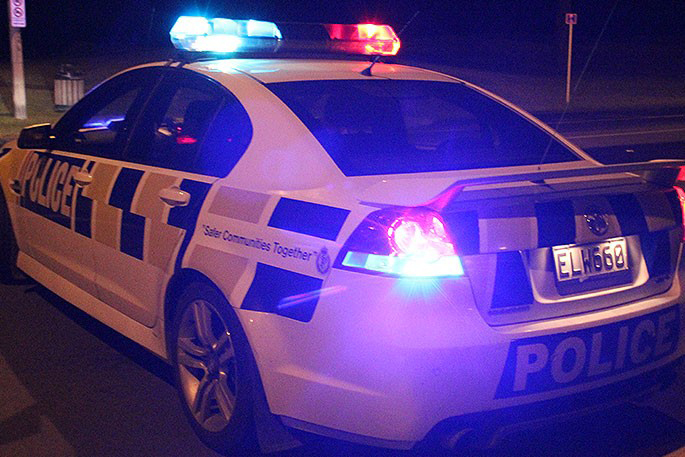 One person had made a sign that read ‘New Zealand is their home. They are one of us. They should feel safe here. Pray for Christchurch’. 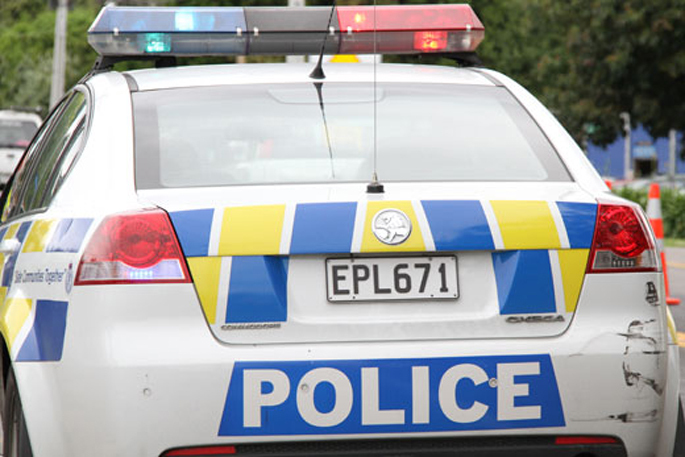 The NZ flag was lifted above the gathering and police were present above the sand dunes keeping a protective eye over the group. 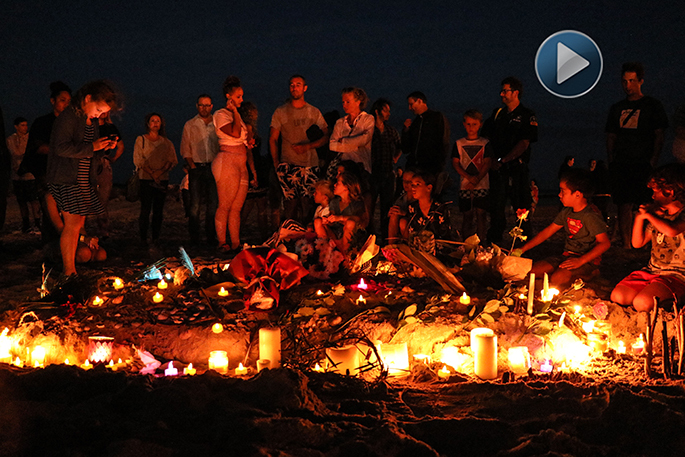 Local residents Savannah Sandlant, Gabrielle Wood, and Clare Morris organised the vigil. “Last night I sat on the couch for about three hours and just watched the news coverage and was pretty distraught and heartbroken like everybody else,” says Savannah. “I messaged a friend and said ‘we need to do something’. “We looked all over Facebook to see if something was being held, and we couldn’t find anything, so we just started it up, and it went from there. “I honestly was not expecting this many people at all to come out. We were expecting maybe two to three hundred people. The turn-out has been amazing. Tauranga Mayor Greg Brownless also attended the Mount gathering. “Today I was able to flick off a quick email to the Mayor of Christchurch Lianne Dalziel, and actually got a reply today," says Greg. “And of course, you know, she’s more shocked that we can ever imagine. And the people of the city are more shocked than we can ever imagine. “And those who have lost loved ones and friends – trying to put ourselves in their shoes, it’s just more than we can imagine. 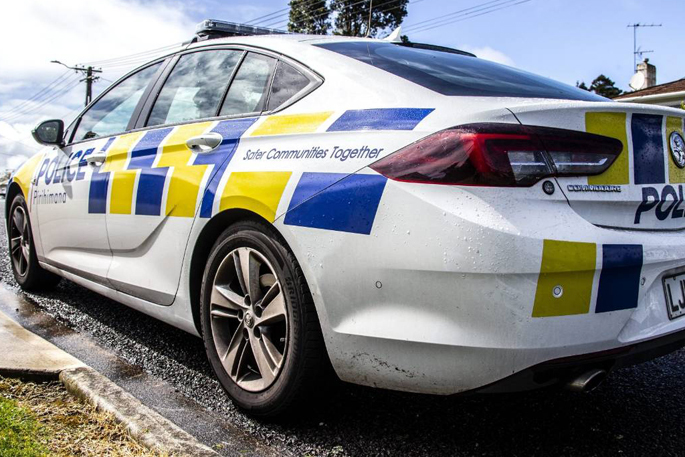 Others at the gathering were still in grief and shock, saying that it was a complete tragedy that’s happened in Christchurch, and how they want to unite and stand together to support each other through this very difficult time. 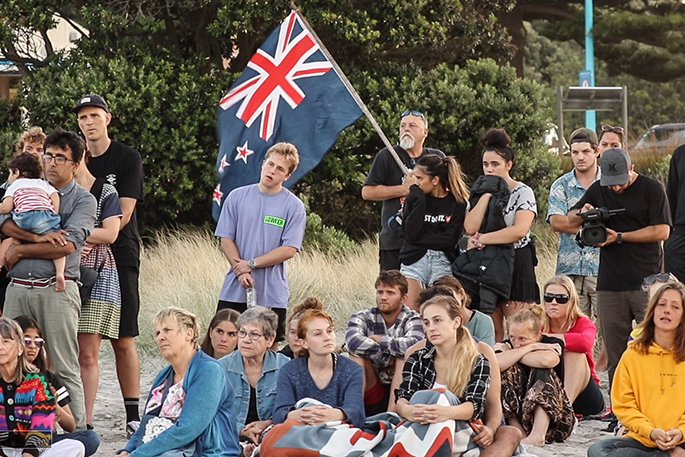 Emily Macklow led a group of singers with acoustic guitar backing, adding to the spellbinding and poignant moment as people held each other and reflected on the great loss and tragedy that occurred on Friday in Christchurch. Later, after the gathering ended, Savannah, Gabrielle and Clare took all the flowers and the sign that made been made by someone to the Tauranga Mosque in 18th Ave. Earlier at 6pm, there was a vigil held around the fountain and pool at Yatton Park in Greerton with Mayor Greg Brownless and MP Jan Tinetti also present. 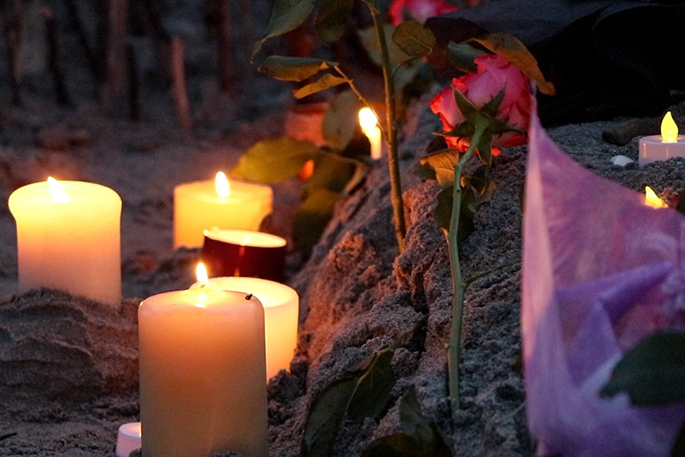 This evening, a candlelight vigil will be held in Te Puke at 6.30pm at Jubilee Park. The public are encouraged to bring a blanket or a chair, a candle or LED candle. Speakers have been arranged, but if members of the public also want to speak they are encouraged to get in touch with the organisers on arrival at the park. The song ‘Welcome Home’ by Dave Dobbyn, a heart-warming tribute to the spirit of togetherness, is also planned to be sung by everyone, so organisers suggest learning the words prior to coming to the park.